If you're reading this, you have a computer and it's connected to a network. Your computer might be a small one that makes phone calls or a large one that can also handle the complex scenery of games at 60 frames per second without breaking a sweat. Regardless, it's a computer. 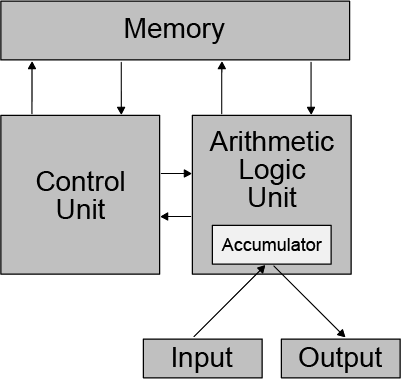 Thanks to John von Neumann, almost all computers today have the same basic architecture, the heart of which is the Central Processing Unit or CPU. When the CPU on your computer, regardless of its size, reaches 100% utilization, what happens? Your computer slows down. Significantly. The CPU is saturated with instructions and does its best to process them, but it has a finite limit on how quickly it can do that. There's a finite limit to the speed at which the instructions and the data they use can be passed around among the internal components of the CPU. That processor just can't go any faster. To a person using the computer, it appears to be locked up. To see this in action, try running a modern game like Faster Than Light on a 1st generation iPad. The older processor can't keep up with the computing demand from a game targeted towards more a powerful CPU. 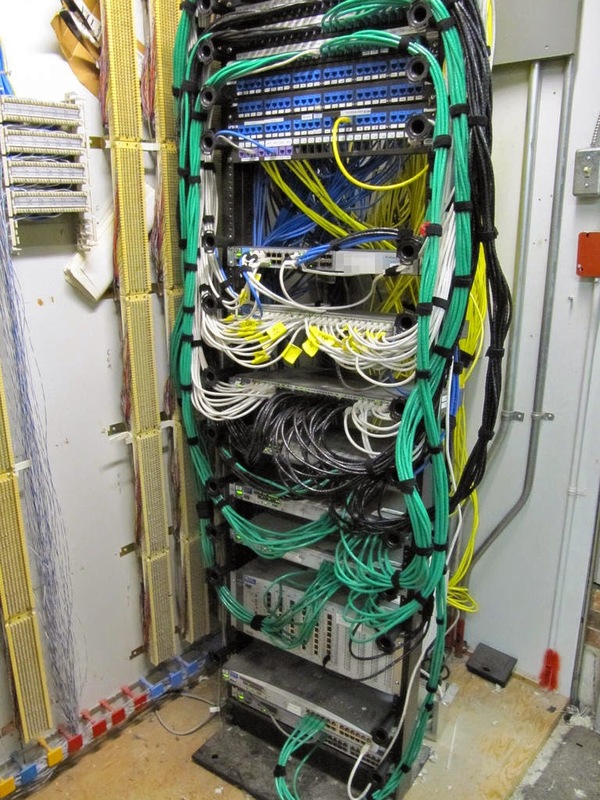 The communications network to which your computer is connected might be wireless or have a "hard" connection, but behind the scenes the public internet is dominated by TCP/IP and Ethernet. What happens when the network to which your computer is connected is running at 100% capacity? The network slows down. Significantly. The equipment moving the packets of data about will experience numerous collisions and will have to send requests back to your computer to resend data. The equipment will also begin to simply "drop" packets because it can't process them quickly enough. As far as you're concerned the network has become either very slow or has simply stopped. To see this in real life, look at what happens to a web site when it's the subject of a Denial of Service (DoS) attack, which effectively saturates that site's network with data requests. The site either crashes completely or appears to be unresponsive because it can't handle the traffic. Knowledge work such as software development requires a huge amount of thinking (processing) and a huge amount of collaboration (communication). 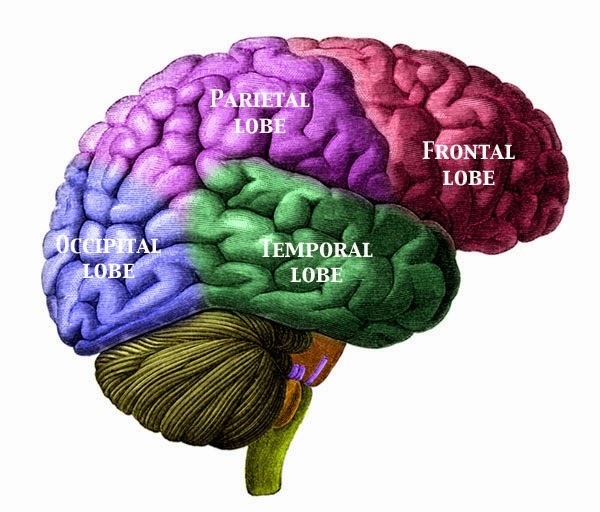 The human brain is a processor, and like the von Neumann architecture has subcomponents (lobes), working memory, etc. What happens when our processor hits 100% utilization? We simply can't process all the inputs fast enough and our ability to process information slows down dramatically. We even reach a state where the decision-making centre in our brain shuts itself down. Coupled with a decreasing ability to process information and make decisions, we experience increasing levels of anxiety. Now, let's look at teams. They represent a communications network, with the people being the nodes in the network. When the team reaches 100% utilization, the individual processors (the brains of the people!) 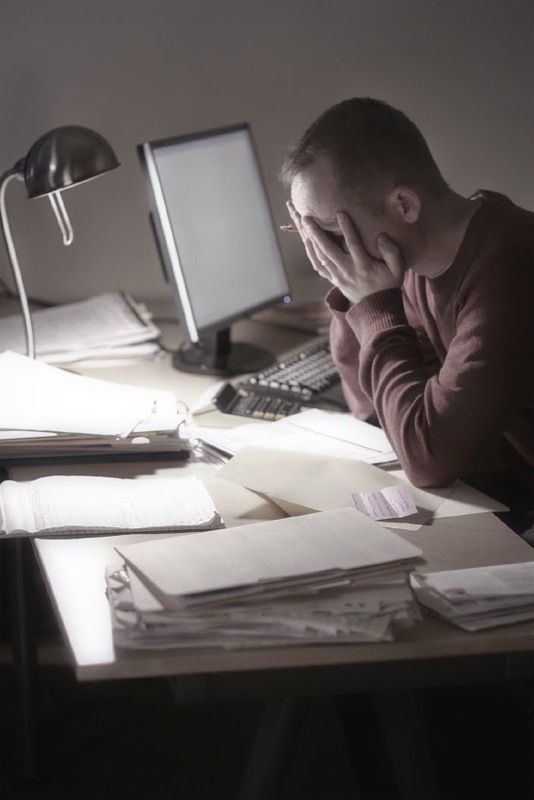 begin to slow as the ability to process information diminishes and anxiety increases. This has the effect of slowing the team's ability to communicate and operate effectively. When one or multiple people reach the point of shutting down, the network collapses. Why does anyone think that 100% utilization is a good thing? In manufacturing, 100% utilization of the capacity of your workers is actually desirable. The thinking aspects have already been done in the design and engineering of the item being created, and the assembly process is infinitely repeatable until a new item comes along. This approach to the process was taken from the manufacturing world and applied to the development of software, with the thinking that assembly was done by the programmers after all the design and engineering had taken place. Well, that simply isn't true. The "assembly" of software isn't programming, it's the compilation and packing into something deployable. Writing software is a confluence of design and engineering that has creative and technical aspects. It's not an assembly line, and probably won't ever be within my lifetime. If we're pushing individuals and teams to 100% capacity, the quality of work and therefore the productivity of the team will be reduced. Very successful companies have never struck me as particularly busy; in fact, they are, as a group, rather laid back. Energy is evident in the workplace, but it's not the energy tinged with fear that comes from being slightly behind on everything. 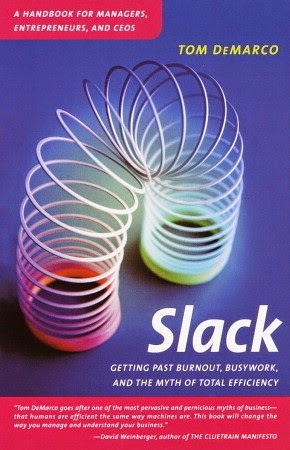 The principal resource needed for invention is slack. When companies can't invent, it's usually because their people are too damn busy. First and foremost, stop trying to do so damned much! This is truly a slow down to go faster type of solution. If you're an agile team using iterations or sprints, pull less work into a sprint even if your velocity says you should be able to pull more. The extra time can be used to increase the quality of the work that you do complete, which is in itself a motivating factor for knowledge workers. Increased quality means decreased rework, which means the team as a whole delivers faster over the long term. Similarly, the reduced anxiety and stress on the team members increases their ability to think about what they're doing, meaning better and more innovative solutions to problems. No meeting can be scheduled unless there is a specific question to be answered or specific information to be passed along. Reduce the default meeting length from 1 hour to 30 minutes in whatever calendar tool you use. Even better, reduce it to 20 minutes. Choose blocks of time that are deemed meeting free zones. No one, regardless of their position in the org chart can schedule a meeting with the team or the team members during that time. Minimize meetings where people are on a phone. My observation is that people who call into meetings tend to speak longer than when they are in the room with everyone else. I know that I do this, and I see it often in others. Learn to say, "No." At the very least, learn to say, "Not yet." It's really difficult to do this, and I speak from personal experience. We want to help others, we want to be team players. However, if we don't say no, we take on too much, our processing and communication ability suffers and we end up disappointing those we were trying to help! Also, learn to take breaks. Yes, take breaks. The same concepts from Slack apply here, with brief diversions clearing our mind and allowing us to work better afterwards. At the extreme, if you feel like you can't keep your eyes open, take a nap! I highly recommend the Pomodoro Technique as at least a starting point for giving yourself some slack. Step away from your work for just a few minutes and return recharged. We don't want the CPU in our computer to be working at 100% and we don't want the communications network to which it's connected to be at 100% capacity either. Our brains are processors and teams are a communications network, so why would we want those to be 100% busy all the time? In fact, ensuring that teams and the people on them are always busy is a provably wrong approach for software development. It has it's roots in a manufacturing mindset and developing software is knowledge work. Software development requires substantially different ways to make teams and the individual people on them as productive as possible. Finally, there is no magic number for what percentage of utilization is best. People are variable and 90% utilization for a person might be fine on a given day while %30 is all that the same person can handle on the next. Don't aim for a number, aim for an environment where people know that they don't have to appear busy. That will leave plenty of capacity for each person's processor and their team's communications network to run smoothly and deliver real value more effectively. Thanks for the great comparison why 100% utilization doesn't make sense. I guess the computer example can make it sticky. I like Tom De Marco books but did not yet read this one - thanks for the recommendation - it's next on my list. Regarding your meeting recommendations, I think working with delegation, making meetings optional for everyone, having a clear structure and outcome and naming it working sessions are some more steps to free up time and produce better results. I really appreciate this post Dave. I'm going to pass it - and your referenced material - around the office here and see what happens. I for one try to step away from what I'm doing or at least get an alternate perspective every couple of hours, and sometimes I get the impression that folks think that this is "inappropriate". Hopefully this will help change some minds.